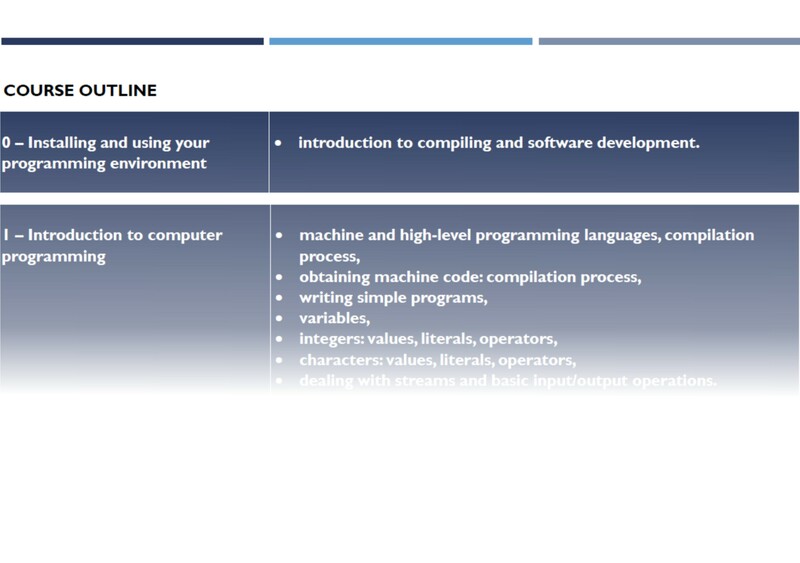 Not surprisingly, most of the operating systems are written in c++ languages. These not include Windows and Linux (the Linux Kernel is almost written in C), but also google Chrome OS, RIM Blackberry OS 4.x, Symbian OS, Apple Mac OS X,iPAD OS, Apple iPhone iPod Touch and Cisco IOS (which is mainly comprised of compiled C and C++ code). This course covers all the basics of programming in the C++ programming language as well as the fundamental concepts and techniques used in object-oriented programming. The course starts with some universal basics, without relying on object concepts, and gradually extends to the advanced issues the student will encounter when using the objective approach. 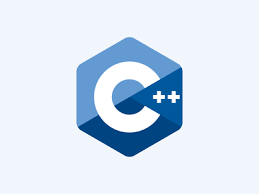 The CPA: Programming Essentials in C++ curriculum is designed for students who want to learn the fundamentals of programming through the C++l anguage.